Is the concept of the author still relevant today? How can the freedom of artistic expression be ensured opposite the capitalist-neoliberal impact on this creation? How can the innovation potential of the Internet be implemented fair for all? The nexus author–work–copyright has transformed in fundamental ways – but opposite to what the recurrent claims of the death of the author have suggested. With a background in digital culture and intellectual property law, Martin Zeilinger explores questions of »authorship« and »creating,« concerning algorithm-generated artworks. »What part of my body is mine when the last layer of my atoms is mixed with the atoms around?« – A search for the distinctive self in our repetition of gestures. Three groups traced the movement of Kafka’s main character from »Amerika« by doing a boat trip and working on a collective performance. What happens when authorship gets caught in stormy weather? Elisa Band takes us on a journey through the heavy swell into a vortex of stories that sound somehow familiar. A collective analysis of political practice and the tools that are used in moments of crisis. Results of a workshop by The Darmstadt Delegation. A notification concerning the exhibition piece »Sokhraneniye Pogloshchennogo« (Russian: Сохренение Поглащенного, Survival of the Absorbed). Through historical photographs, film, and music from the World War I era, the presentation investigates the celebration of certain identities during this time. Video-artist Amy Siegel on »Quotes and Appropriation« in her work. Light and Color as Symbolic Forms in Transgressive Art. 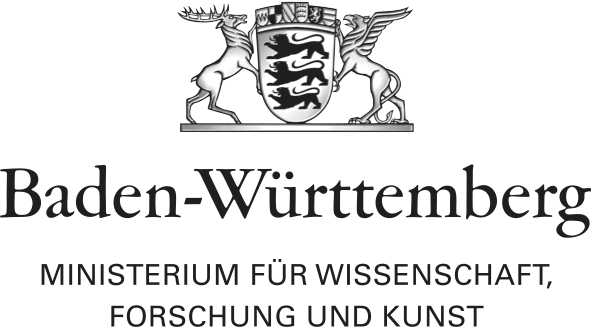 – A lecture by the art historians Denis Grünemeier & Jens Meinrenken.